We’re back! We hope you all had a relaxing Christmas and new year. Now that Christmas has passed and 2017 has officially arrived, many of us will be working on January sales. Some people love them, while other’s aren’t so keen but regardless of your standing they are a fantastic business booster and opportunity not worth missing. WHICH DISCOUNT SHOULD I USE? On theimagefile you have many discount options available but one of the most versatile is to offer a percentage off a complete order within a certain time frame. From the customer’s point of view, they’re getting a good discount on products or a percentage off session fees, and from your point of view customers will feel encouraged to buy now because the sale is only running for a limited time. 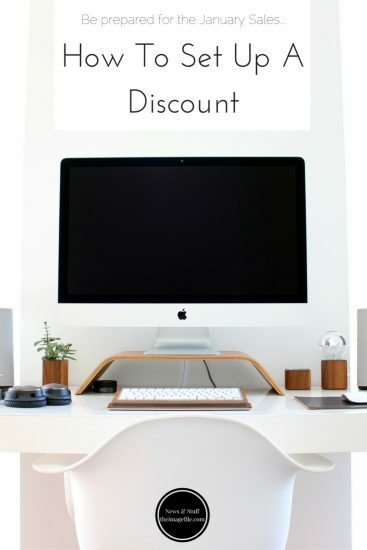 Setting up this discount takes two minutes (literally!). 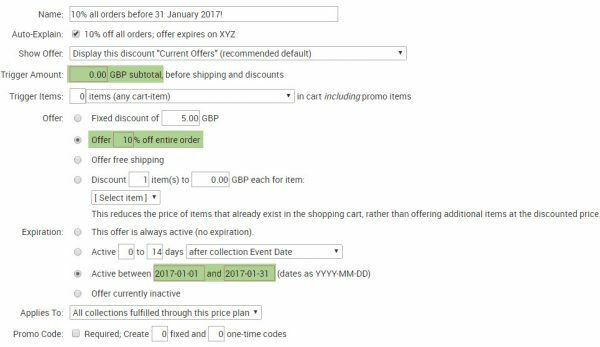 The example below shows that when a customer purchases any product they will receive a 10% discount as long as they purchase between 1 January 2017 and 31 January 2017. You can increase or decrease the discount percentage. You can require a certain number of items to be purchased before clients receive the discount. You can specify that a certain amount must be paid before clients receive the discount. You can also set the discount time frame to suit you. Simply, login to your account on theimagefile and go to My Sales > Price Plans > Select the price plan you want to use in the discount > select the Discounts tab at the top. Preparing Your Business For Father’s Day So You Want To Be A Nursery Photographer… Mother’s Day Page Sets 2017! Christmas Page Sets 2017!